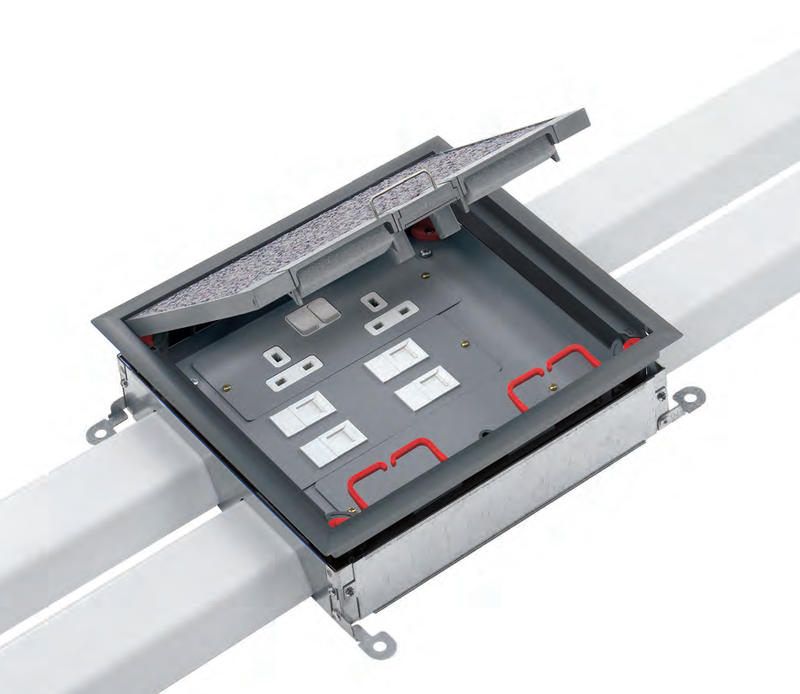 Provision of RCD protection supports compliance with the 17th Edition Wiring Regulations. 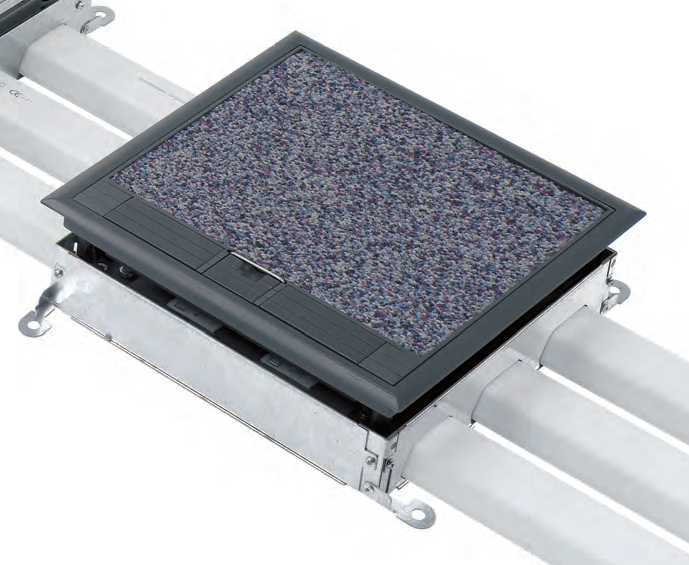 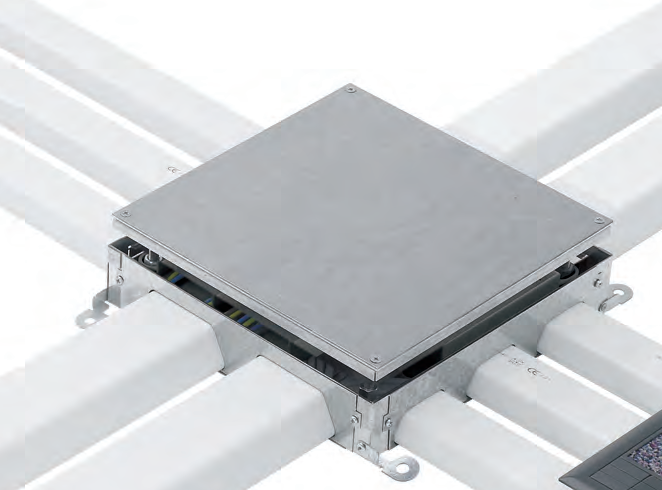 Cablelink Plus Screed System provides adaptable power and data distribution highways on screeded floors. 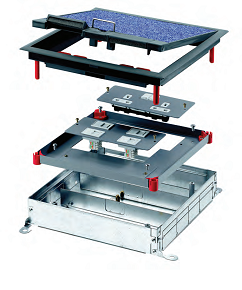 Specifically designed to offer superior load-bearing performance and greater robustness. 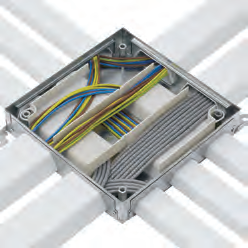 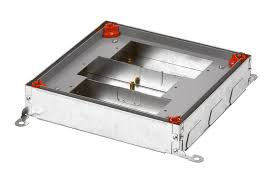 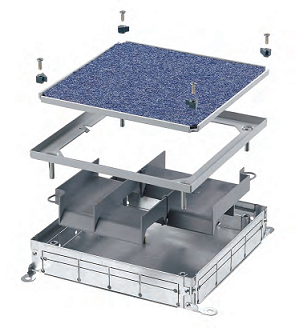 The Screed System consists of Service Outlet Boxes, Junction Boxes, Vertical Access Boxes, PVCu and Metal Ducting. 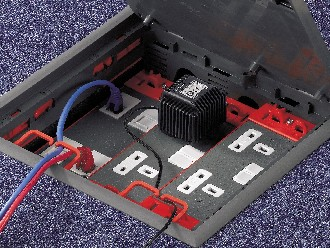 These can be used together to provide a complete layout in floors with a screed depth as low as 53mm.